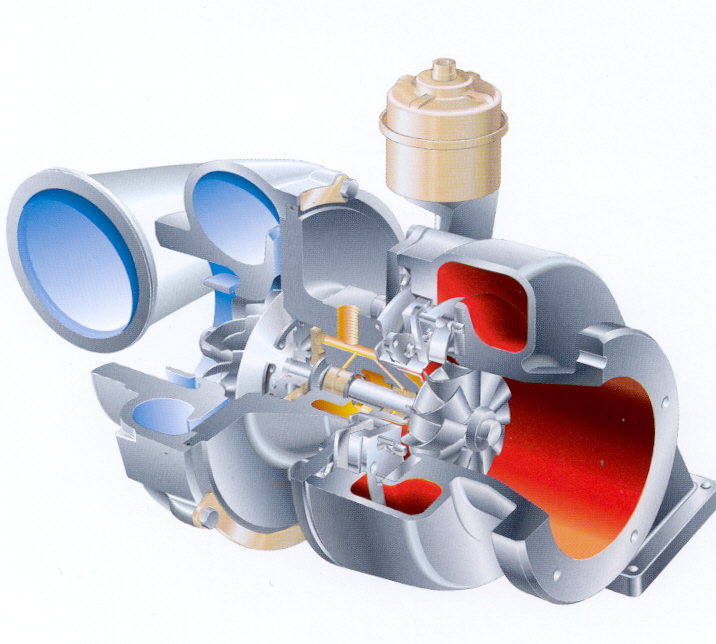 Turbochargers NZ Ltd offer specialised service and repair for all high-speed turbochargers.  We supply and use only quality name brand parts and offer quick turnaround servicing which means less downtime for the machinery or vehicle. Contact us for more information. Welcome to Turbochargers NZ Ltd. Supplier, Repairer and Specialist of all automotive and industrial engine turbo chargers in New Zealand, with a sales and service facility based in centrally located sunny Nelson. Turbochargers NZ Ltd can help with all of your turbocharging needs for repairs and salse of Commercial, Marine, Agriculture, Passenger Car, SUV, Construction and Performance. Turbochargers NZ Ltd specialises in the service and repair of all high speed turbochargers including: BorgWarner; EFR; AirWerks; Garrett; AiResearch; IHI; Holset; Hitachi; Komatsu; KKK (3K); MTU; Mitsubishi; MHI; Rajay;Rotomaster; Schwitzer; Toyota; CZ, and more. Turbochargers NZ Ltd is a 100% New Zealand owned and run turbocharger company specialising in:- Supply, servicing and repair of high speed automotive type, turbochargers and associated spare components. Turbochargers NZ Ltd are able to assist you with your Common Rail Diesel fuel filtration needs, Common Rail Injection and EUI injector supply, Glow Plugs and Diesel Particulate Filters (DPF's) for passenger car and commercial. 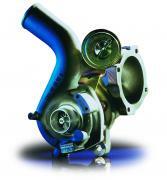 Turbochargers NZ Ltd are authorised Turbosmart dealers. 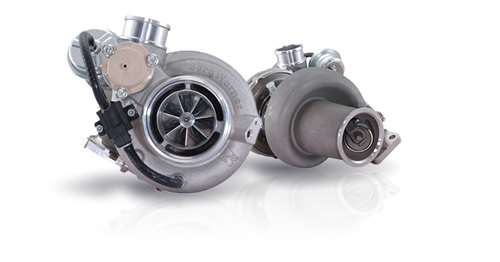 Check out our turbocharger FAQ section, or view a selection of our Turbo Product line, Performance line or our Diesel Product line. Turbochargers NZ Ltd are New Zealand stockist and distributors of turbochargers, turbocharger parts, and diesel injection parts for all turbocharger and diesel injection brands including Cummins Turbo Technologies who maintain the use of the Holset brand name, BorgWarner Turbo Systems (including BorgWarner (BWTS), KKK (3K), Schwitzer brand names), EFR (Engineered For Racing), AirWerks, Direction PLUS, HTK, Bosch, Siemens, Denso, Delphi. As well as being a Garrett Authorised Center (GAC). We also cover IHI, MHI (Mitsubishi Heavy Industries), Hitachi and Toyota. If we don't have the part you need, we can usually obtain it from one of our global suppliers in just a few days. Join our mailing list for newsletters, product updates, specials and more!